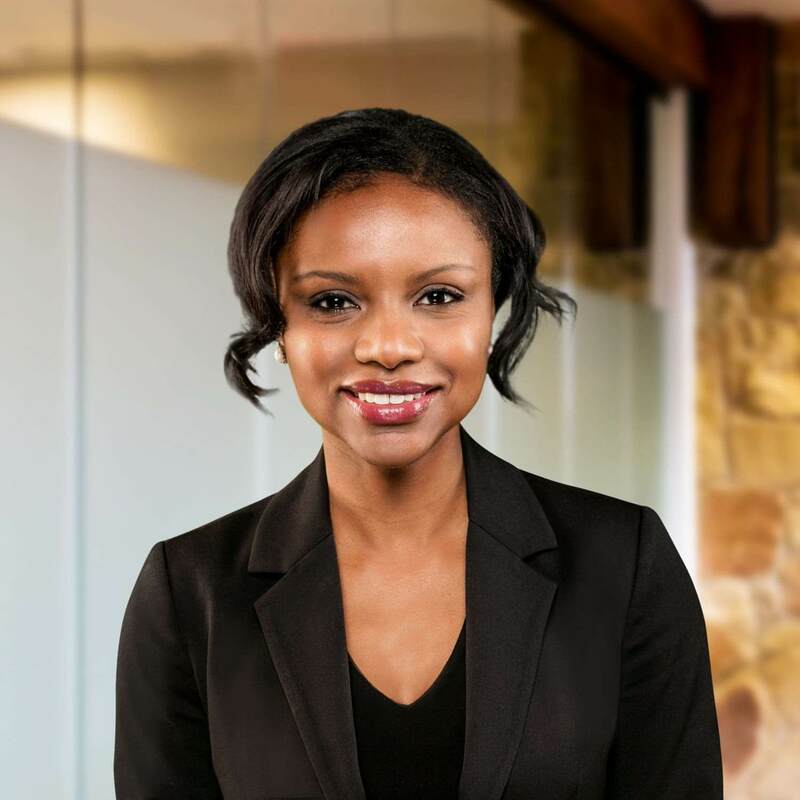 Keisha Russell is Associate Counsel with First Liberty Institute, concentrating on religious liberty matters and First Amendment rights. Russell attended Emory University School of Law, where she was heavily involved in Emory’s prestigious Center for the Study of Law and Religion. 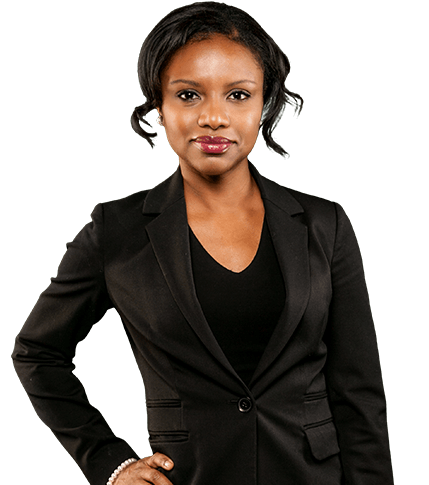 She served on the Emory Journal of Law & Religion and two moot court teams. She was a law clerk for the Center’s Restoring Religious Freedom Project where she worked on religious liberty litigation. In her final year of law school, Russell worked as a law clerk for the American Center for Law and Justice (ACLJ) on national and international matters affecting Israel. Russell was also selected for a legal clinic with the Emory Barton Child Law and Policy Center. She trained with a political expert and advocated for children at the Georgia state capitol. Russell was selected by Emory University as a Graduating Woman of Excellence. Prior to joining First Liberty, Russell earned a Bachelor’s in Communications from University of Central Florida and a Master’s in Teaching from the University of Southern California. She was a 2011 Teach For America corps member and taught elementary special education in Atlanta. Russell is most passionate about protecting religious freedom for children in America’s schools.